Welcome to this Fabulous Stevenson Ranch Community. 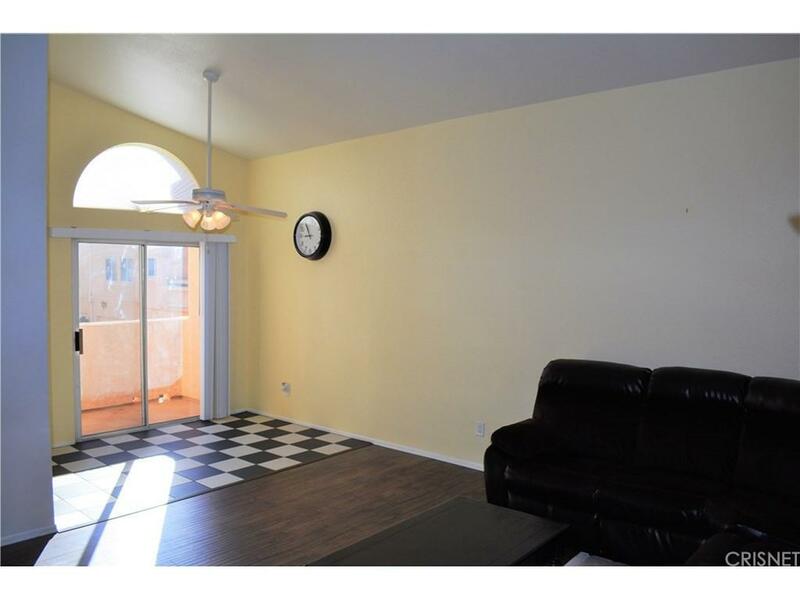 Terrific bright and airy condo in beautiful Diamond Head. 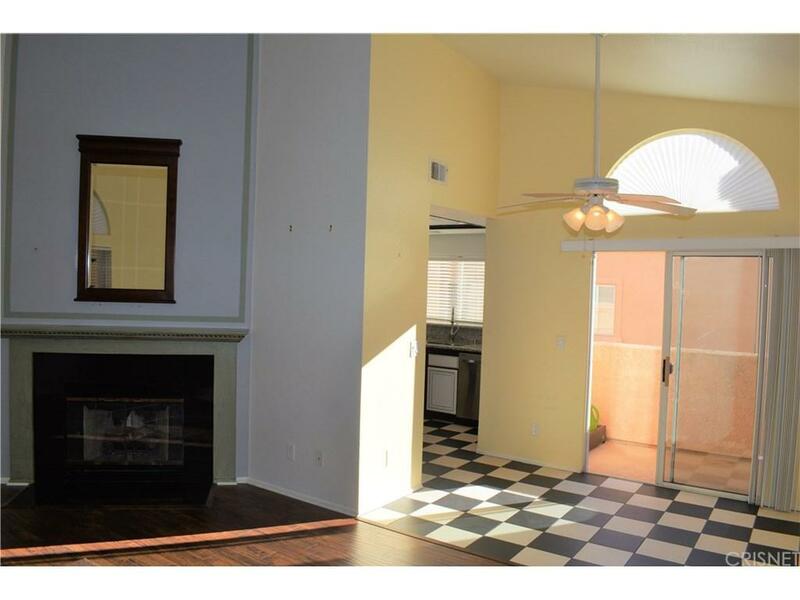 Great floor plan features 2 bedrooms and 2 baths, vaulted ceiling in living room with fireplace. The updated kitchen has newer granite counter tops, dishwasher, sink, and faucet. The dining area has an adjacent balcony. Master bedroom with double closet, private bath with updated shower. The unit also features a large 2 car garage with laundry hookups. Newer air conditioner unit and water heater. 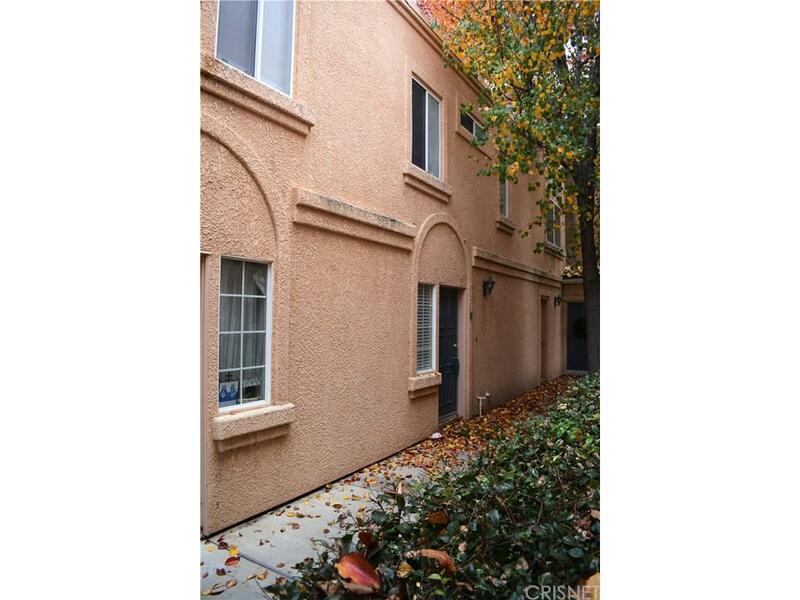 The complex is beautifully maintained with greenbelts, fabulous pool, spa, and picnic area. Close to shopping, restaurants, easy access to freeway, and excellent schools make this the perfect place to call home!NO MELLO ROOS. 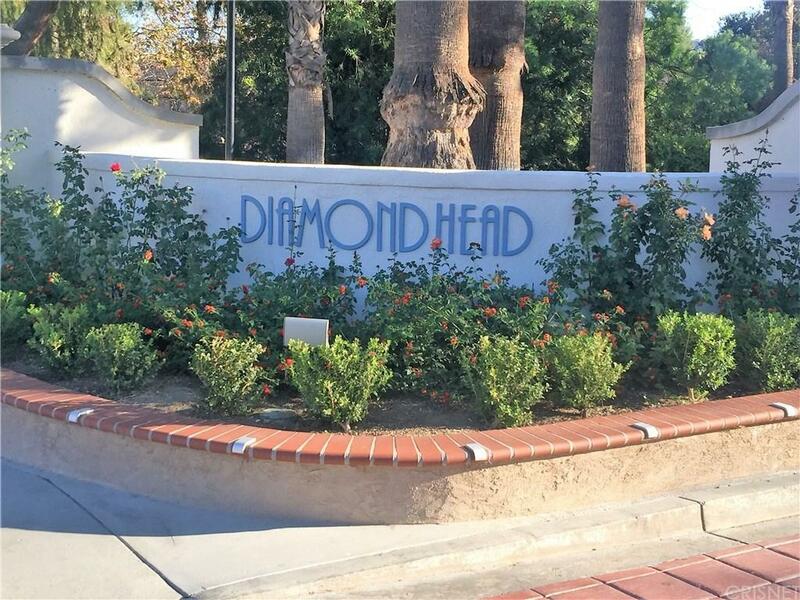 Sold by Dessie Vescio BRE#00936974 of Keller Williams Encino-Sherman.